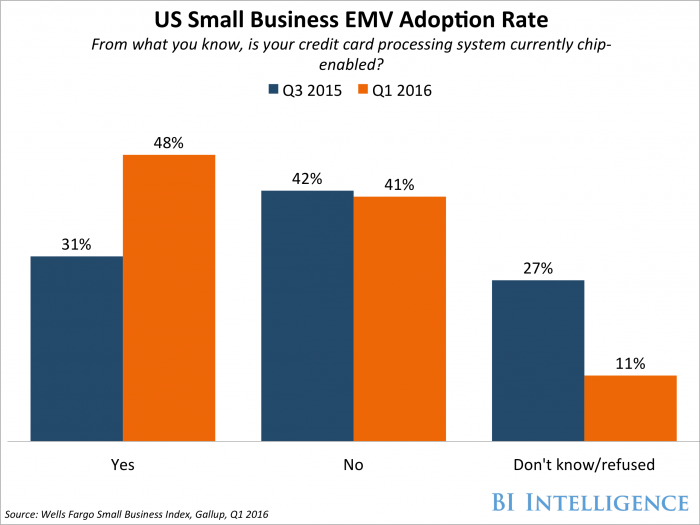 October 1, 2016 was the first anniversary of EMV’s adoption by the United States. 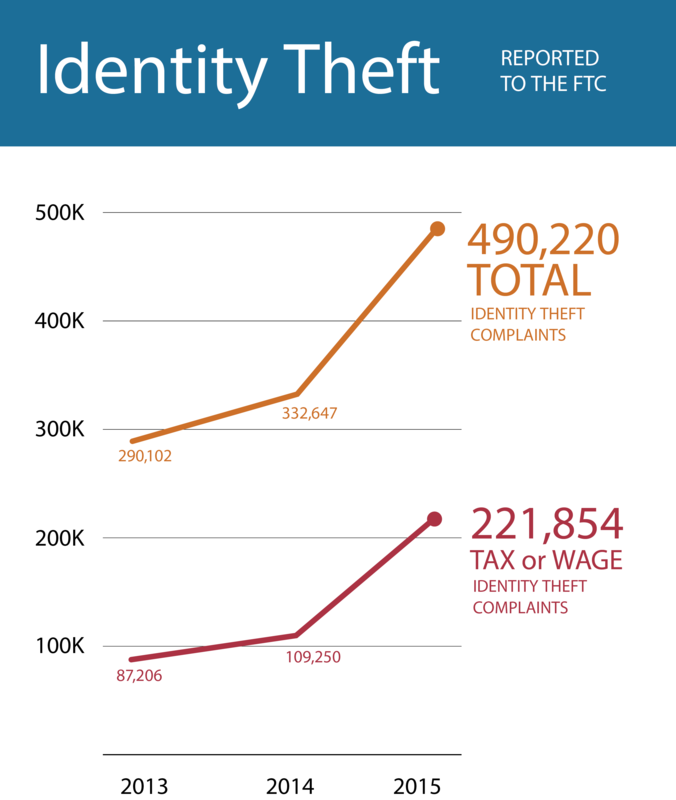 Businesses who have not yet adopted the EMV standard are exposed to the fraud liability shift imposed by the standard. 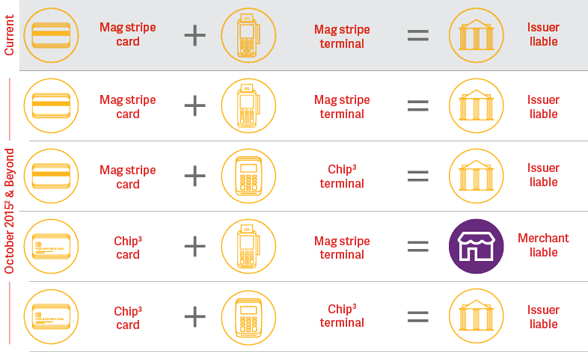 Chip-enabled (EMV) credit cards are designed to be more secure than magnetic stripe cards because the ability of the chip to create dynamic, single-use data that is nearly impossible for fraudsters to counterfeit. 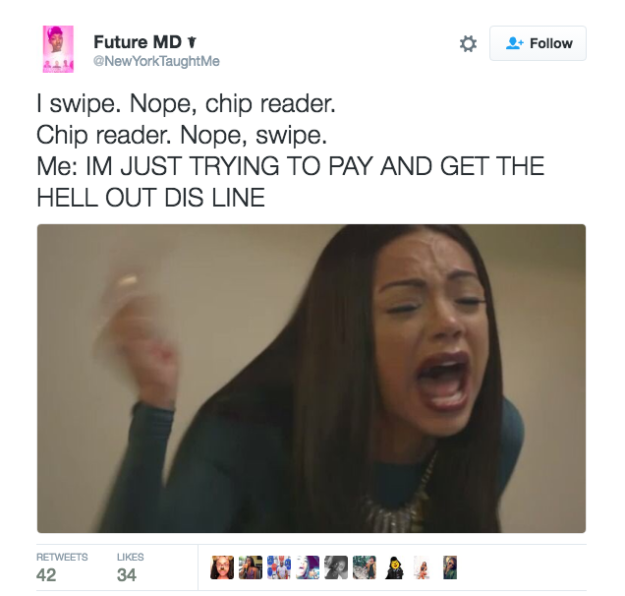 At least, that is how the main advantage of EMV credit cards was touted by the consortium of card-issuing banks and other institutions that had been suffering billions of dollars of losses for years leading up the October 1, 2015 deadline for US businesses to adopt the new EMV standard. It was only a decade ago that we lived in a 4G-less world – at an intersection of equal parts dial-up users and broadband users – that had just given birth to what would become the biggest online shopping day of the year: Cyber Monday. And now, in the year 2015 – a world in which almost two-thirds of Americans own smartphones – it only seems natural that the majority of people will do almost half of their holiday shopping online. To compare: in 2004, 38.3% of people purchased holiday items online, and last year - just 10 years later – that number rose to 56.0%. 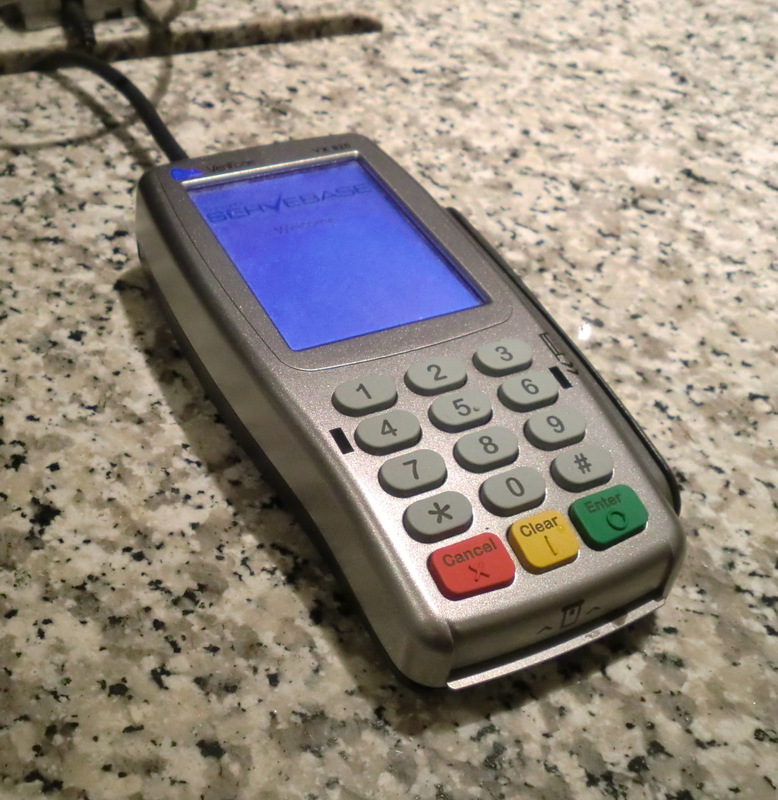 In the previous post, we discussed what EMV and the fraud liability shift are as well as how it will affect businesses, especially small businesses. 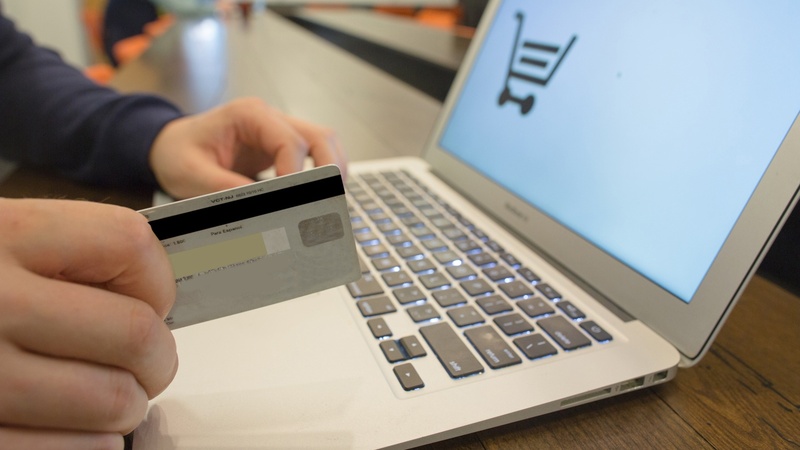 In this post, we will focus on helping you build a successful strategy that will protect your business from the upcoming fraud liability shift as well as discuss why this strategy will help protect your business from fraud.